We can install and assemble your furniture and ensure all cardboard and packaging is taken away. We will even give your new furniture a dust off. Please give us a call for a quote on this service. For higher value orders this service is generally free. At CP Furniture we have a wide range of stock available, however occasionally certain items may run out due to high demand. If you would like to know the availability of a certain item, please contact us via email or phone and we will let you know the availability of your furniture. If you have ordered an item and it is out of stock, we will contact you with an estimated delivery date at which time allowing you the option of continuing with your order. The average time-frame for delivery is 7-14 working days (please note that rural areas can take longer), but if you have any specific requirement please call our Cavan office on 049 85 47605. Generally we use our own delivery staff and vans, which allow us to ensure your furniture arrives in perfect condition, and also allows us to be flexible on delivery. In order for us to arrange a suitable delivery date/time please ensure you have provided at least one contact telephone number. We shall contact you as soon as your item is available for dispatch. Please note- After hours delivery can also be arranged please call for details. Please ensure that the product you choose will fit the area in which you intend to put it. We will not be responsible for deliveries that cannot fit. Please ensure that we will have adequate access to your home so that a large delivery truck can drop off your delivery. Safe disposal and removal of your old bed or mattress can be facilitated for a small fee Contact us for more info. 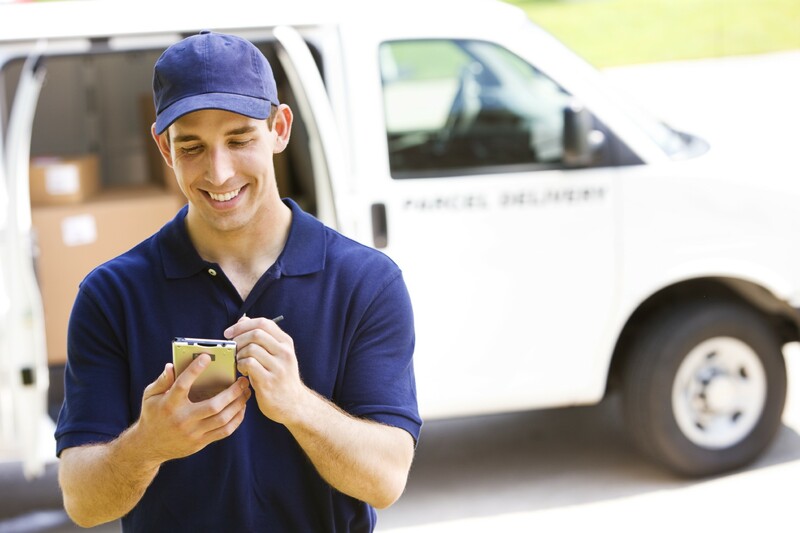 Delivery is generally carried out by 1 experienced delivery drivers who will deliver to the front door of the building. **An extra charge of €45.00 is applied for delivery to remote areas, unless the order is over €500. This charge will not be applied at the checkout, a member of our stafff will contact you before delivery if you are in the remote delivery area.